Welcome to Chip Huat Electrical & Hardware Sdn. Bhd. 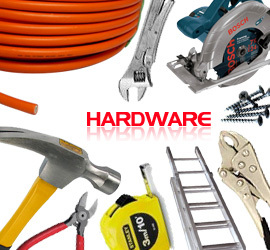 The company was incorporated in 1996 as an electrical & hardware distributor & wholesaler. Soon after, in 1999, the company started to market exclusively JAYA brand electrical cables & PVC conduits. Today, Chip Huat Electrical & Hardware Sdn. Bhd. 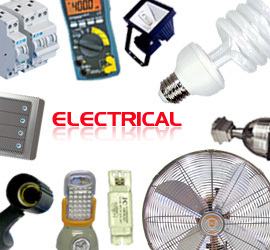 are dealing and supplying a comprehensive range of both local and imported electrical & hardware items. Our clients include dealers, corporates, contractors, hotels, factories and other industries. Copyright ©2019 Chip Huat Electrical & Hardware Sdn Bhd. All Rights Reserved.